Jonah Lomu, a rugby star in New Zealand, joined The Church of Jesus Christ of Latter-day Saints in 2012. He is a member of the All Blacks team, which he joined at the age of nineteen. He was the youngest member of the team in its history. He holds the record for Rugby World Cup tries. In his early career, he played for the New Zealand under-19 and under 21 teams and then attracted attention at the Hong Kong Sevens tournament in 1994. He played in the 1995 World Cup Squad in South Africa, making five tries in seven days, which impressed viewers. This game was historically significant because Nelson Mandella attended the game to show support for the racially integrated South African team, which lacked support from many due to the tradition of excluding blacks from the team. South Africa won the match, leading to increased support for the integrated team. Lomu was portrayed by Isaac Feau’nati in the movie “Invictus,” which was about this historic game. At the peak of his career, in 1996, Lomu was diagnosed with Nephrotic Syndrome. He remained on the team until 2002, but struggled and in 2013, left the Super 12. He was undergoing regular dialysis and needed a transplant to avoid losing the use of his legs. He received the kidney transplant in 2004.He returned to rugby the next year, but injured his shoulder and was again sidelined while recovering from surgery. After moving through several teams, he retired from rugby in 2007, although he returned to play for a French team in 2009-2010. He was inducted into the Rugby Hall of Fame in 2007. In 2012, Jonah Lomu and his wife Nadene became Mormons. This has come in the midst of a great trial, as he fights rejection of his donated kidney. As he speaks to various groups of church members and people curious about Mormons he explains that he made some poor choices when he was younger, but that his mother had taught him the importance of praying for guidance. 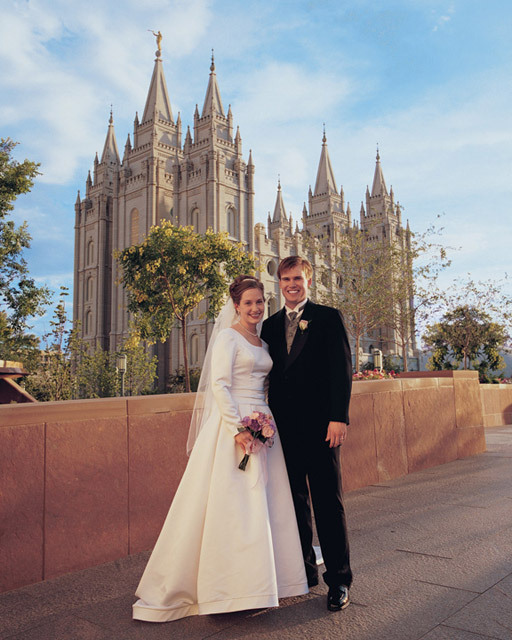 When he and his wife began meeting with Mormon missionaries, he found they could answer many of the questions they had about religion. In time, they decided that becoming Mormon was the right choice for their family. His new faith helps him hold on as he waits for a new kidney to become available.